Luminous Diamond Ring made with 1.96CT diamond adorns finger ring design with pure sophistication and style. The curvy design of the diamond ring sumptuously embedded with diamonds glows like a perfect piece of diamond jewelry that lets its glow do all the talking on behalf of its wearer. 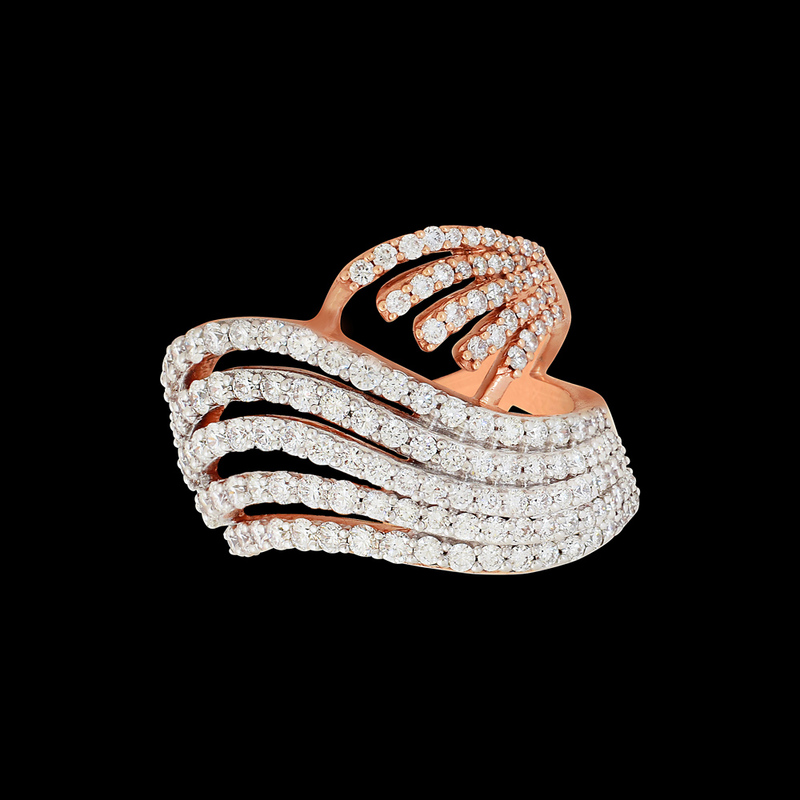 The ring can be your perfect accessory for different occasions when you opt to don a variety of attire types.